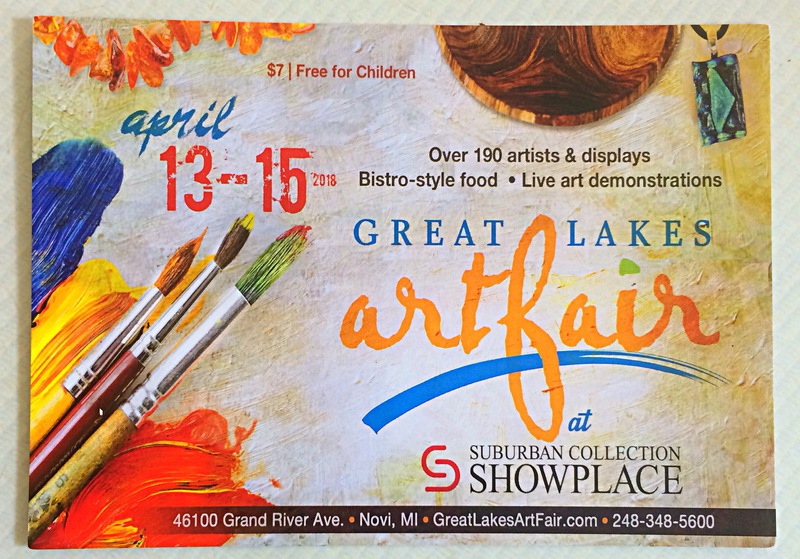 Eastworks Detroit’s next exhibit will be at the Great Lakes Art Fair at the Suburban Collection Showplace in Novi on April 13th thru 15th. From its inception in Spring 2009 to the most recent event, attendance has more than doubled. This ANNUAL fair offers fine artists in the region a reliable, regularly scheduled, weather-free marketplace to showcase their work, and word is spreading rapidly that this is a destination event for artists and patrons alike.